KWHCoin was featured in an exclusive interview with YouTube Blogger CryptoRich. Crypto Rich is considered one of the top YouTube channels for cryptocurrency information, project insights and analysis. The headline is a direct quote from YouTube Blogger CryptoRich describing the KWHCoin project. KWHCoin was featured in an exclusive interview with YouTube Blogger CryptoRich that is now posted to social media. 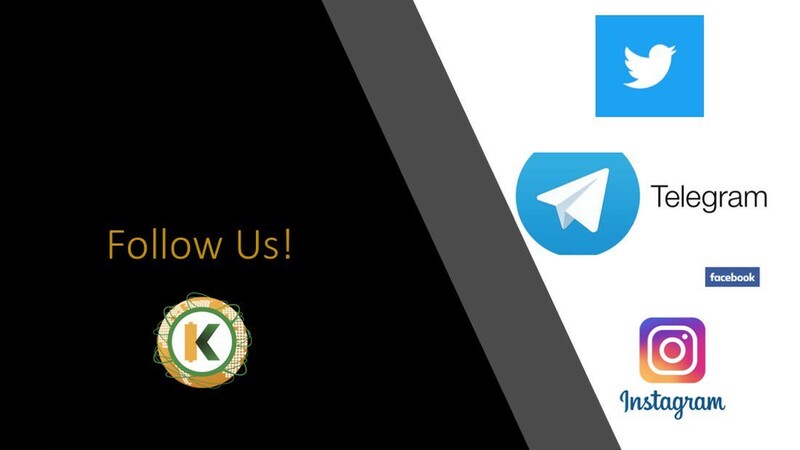 KWHCoin has launched a Twitter Airdrop contests to promote the interview and generate interest. The team is especially interested in connecting with people on the ground in Puerto Rico, Sierra Leone and Kenya with project deployment imminent.